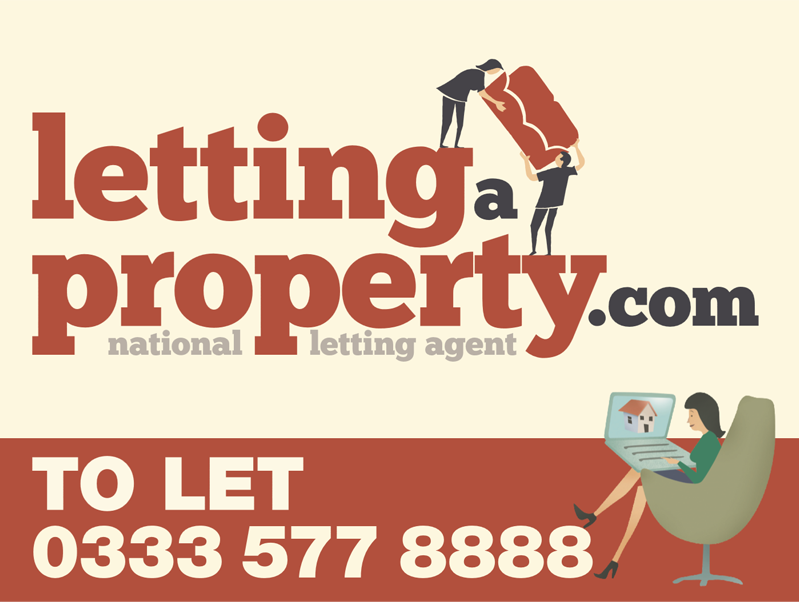 A To-Let sign is available to order online for just £59 including vat and installation and will increase your chances of finding a tenant. Order a To-Let sign today and we'll have the board standing proud outside your property within the next 7 working days! A floor plan adds further information about the property including room sizes that tenants find useful and like to see before a viewing is made. Enhance the look of your property advert with convincing photos taken by a professional photographer with specialist equipment.